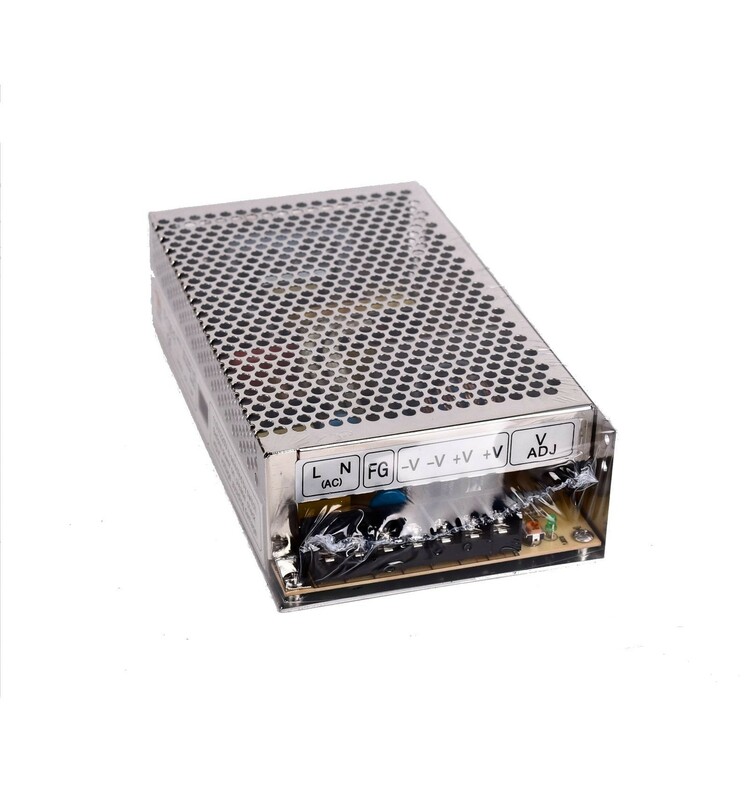 If you’ve been looking for a reliable modular power supply for your electronics projects, we have a range of different Modular Enclosed Switching PSU’s like this 5V 150W Power Supply, designed to accommodate a wide range of electronics project power needs. Offering a power rating of 150W at around 30A and 5V, this PSU is capable of powering almost any basic Electronics project you are busy on, with integrated systems that keep it protected from overloads, under-voltage, overheating, short circuits, as well as spikes or surges. This ensures that this PSU won’t simply last for a week or two before blowing up, but will instead continue to last as you move it from project to project. 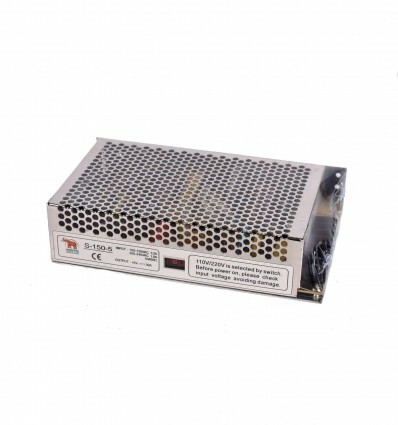 These 5V 150W Power Supplies are universal, capable of catering to a wide range of different electronics projects, which makes them a valuable piece of equipment for a workshop environment. From powering Arduino Boards to Raspberry Pi's and other Prototyping projects, these PSU’s are a great choice for almost any application.